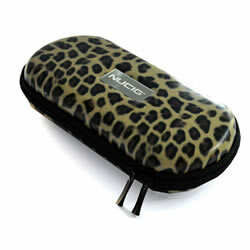 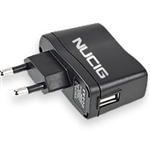 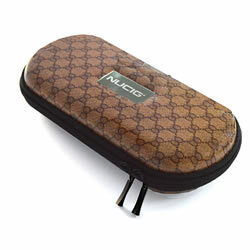 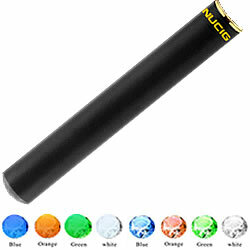 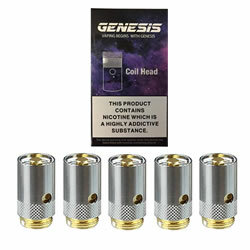 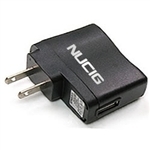 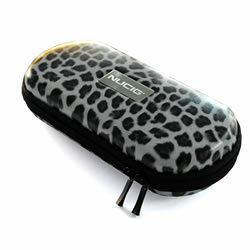 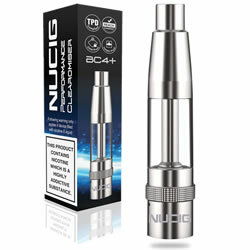 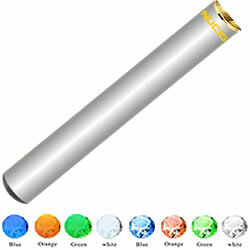 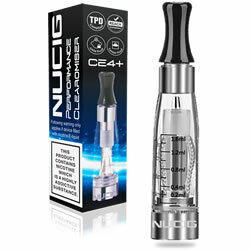 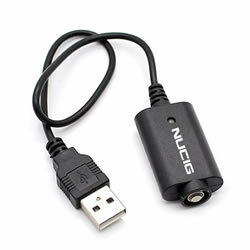 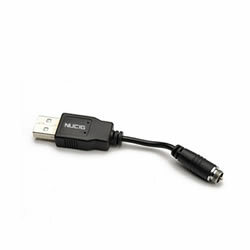 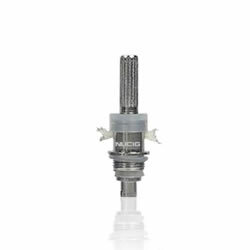 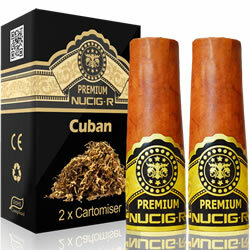 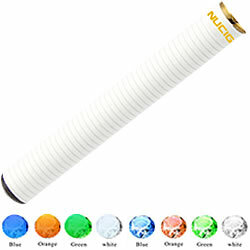 This is the place to see all of the NUCIG e cigarette accessories, spares and replacement parts for your NUCIG kit. 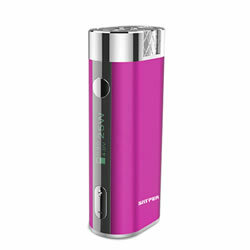 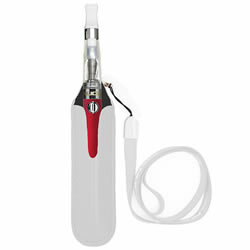 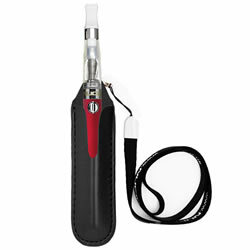 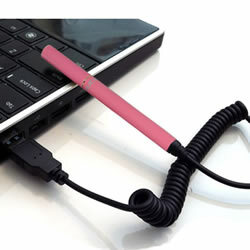 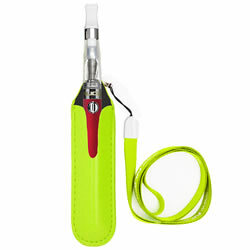 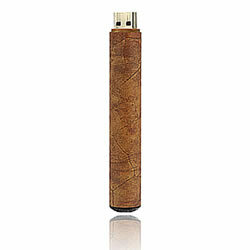 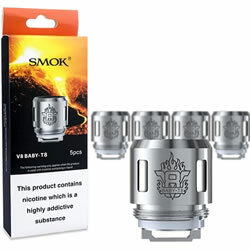 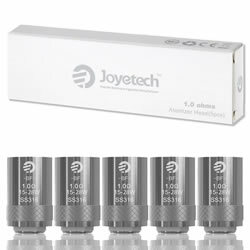 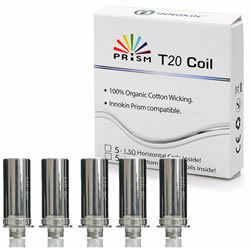 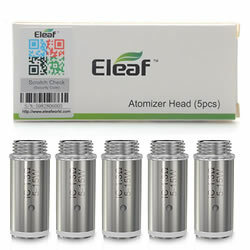 If you loose or even accidentally damage any items of your ecig kit - no need to worry and buy the whole kit again. 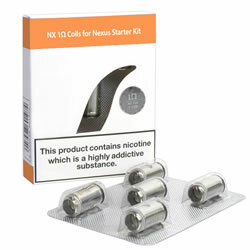 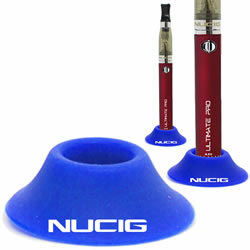 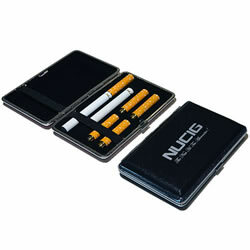 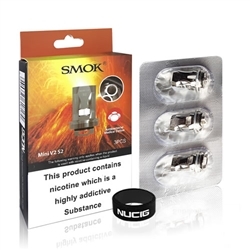 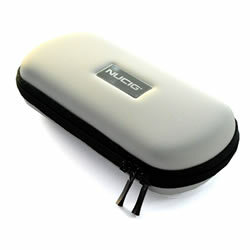 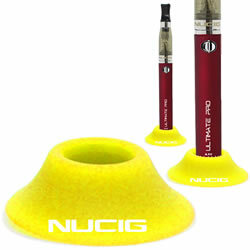 Each item within your kit can be re-ordered as a spare from NUCIG. 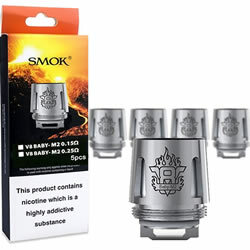 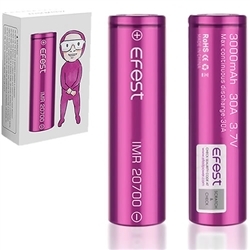 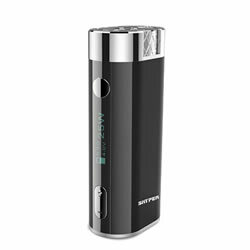 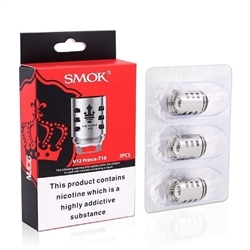 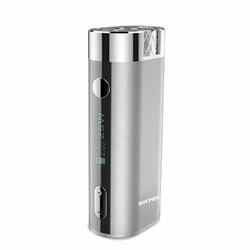 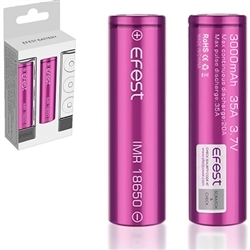 We also have great add on extras so you can enhance and get even more from your electric cigarette including in car chargers, tanks, bling tipped batteries and storage cases. 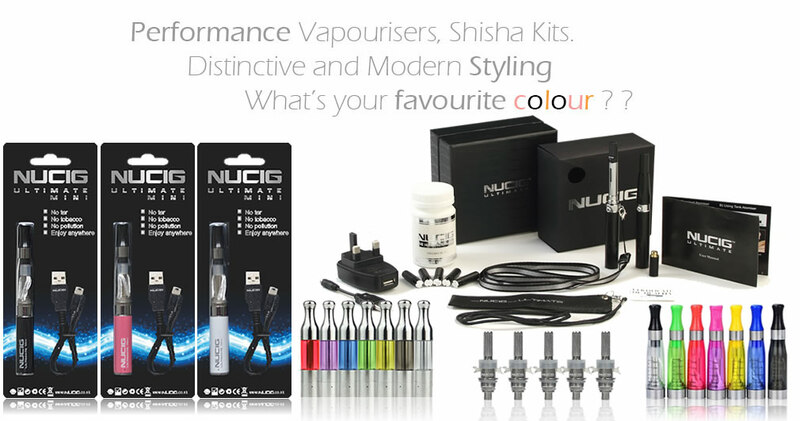 Choose from the above categories for your specific kit to see the spare parts or replacements possible. 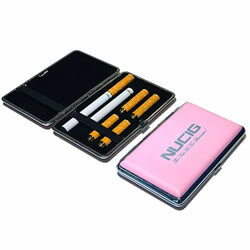 If you need help, just call our team and they will be happy to help you. 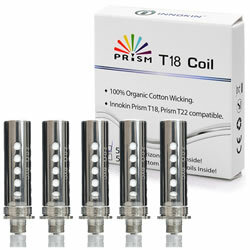 single mesh coils 0.15 Ohm. 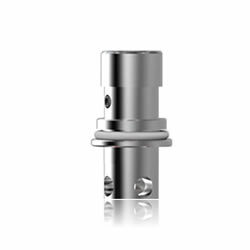 Replaceable Bottom Coil Heating (BCH) structure. 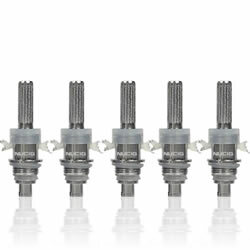 Flat or round tip. 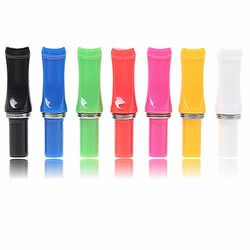 Various new colours. Extra throat hit, amazing Maximum Volume 'smoke' / vapor.